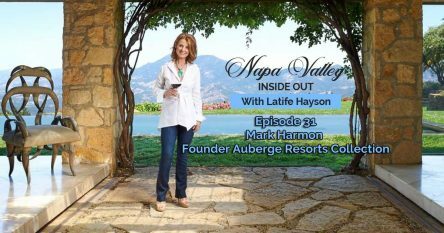 Worldwide wine producers, looking to compete in the luxury wine business, are increasing their efforts to acquire Napa Valley vineyards and wineries. Big names like Constellation and E. & J. Gallo have acquired many Napa Valley vineyards and wineries, hoping to expand their high-end wine offerings. In March, I wrote about Stagecoach, the World Class Napa Valley Vineyard purchased by Gallo for a reported $180 million, which I later found out to have a significantly higher sale price. Stagecoach is the largest contiguous vineyard in Napa County. With this purchase, Gallo, one of the largest wine companies in the world, is now one of the largest owners of premium vineyards in Napa county. Gallo is the owner of several other Napa producers, including the Orin Swift brand, which it purchased last year. Gallo has owned William Hill since 2007 and Louis Martini since 2002. In 2015 the company acquired the 70-acre Ranch Winery on Zinfandel Lane in St. Helena, which has a capacity to custom crush 30,000 tons, bottle 4.6 million cases and store roughly 8 million gallons of wine. 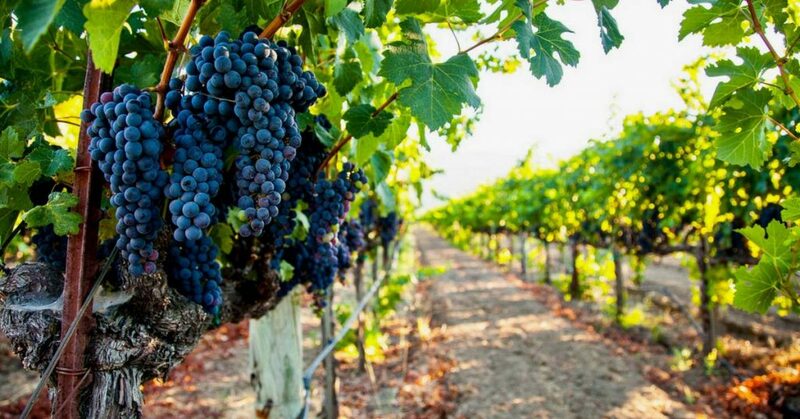 They also acquired, in separate deals, more than 250 acres of vineyards in Pope Valley. In June this year, Constellation Brands purchased Schrader Cellars, a Calistoga producer lauded for multiple 100-point cabernets. The deal included Schrader’s vineyard contracts, wine inventories and eight cabernet labels. The sale price was not disclosed. One of the most significant purchases in Napa closed roughly a year and a half ago when Australian wine company, Treasury Wine Estates, bought Diageo’s U.S. and U.K. wine business for $600 million, putting Treasury at the helm of Napa Valley stalwarts like Beaulieu Vineyard, Sterling, Acacia, Provenance, Hewitt and others. Months later, Constellation bought the Napa-based Prisoner Wine Company’s brands from Huneeus Vintners for $285 million. The deal bolstered Constellation’s Napa footing, which already included Franciscan Estate, Meiomi and the iconic Robert Mondavi winery. The latter traded hands in a blockbuster $1 billion deal in 2004. With an already limited amount of acreage, large purchases like Stagecoach create even more scarcity of vineyards. 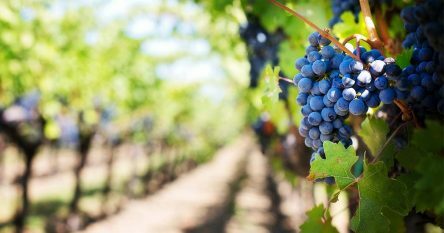 One potential negative impact of consolidating Napa Valley vineyards, is the effect the large acquisitions have on smaller wine producers, as grapes become more difficult to source and more expensive to buy. For example, Stagecoach has been selling grapes to 90 wineries producing premium wines. These smaller producers will need to find another source for their wines now that Gallo has acquired the iconic property. 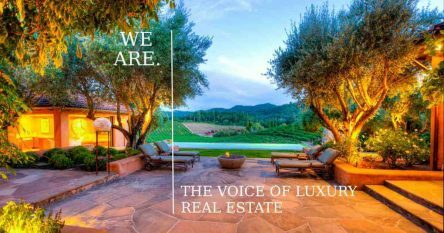 If you’re interested in Napa Valley vineyards and wineries, luxury estates, vacation homes and resorts that are not on the open market, you can reach me at 707-738-4820 or[email protected].